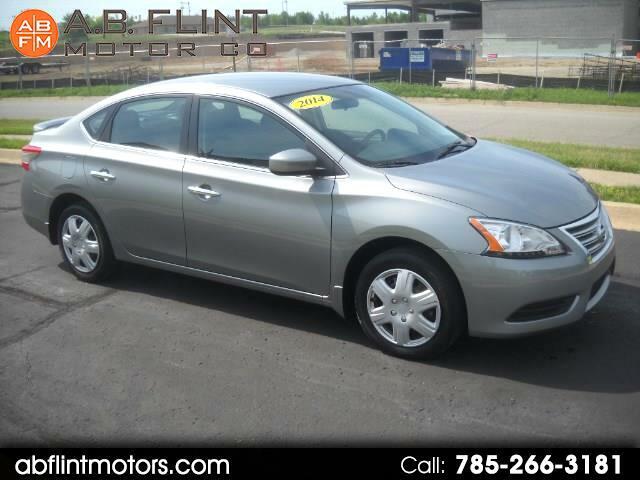 Used 2014 Nissan Sentra SV for Sale in kansas city mo 64119 A B Flint Motor Co.
Clean and stylish with lower miles! This Nissan Sentra is a must have. Priced remarkably, and is ready to go. Recently serviced and detailed. You will have a hard time finding issues with this car. The are many more miles that this baby will go! Car drives smooth and straight. Very little road noise. You must come and check this one out! Will not last long.